Colchester Castle Park is blessed with many fine gardens and trees. In fact there are over 600 mature trees growing throughout the park. There are a couple of named gardens that you should make time to see when you visit the park. 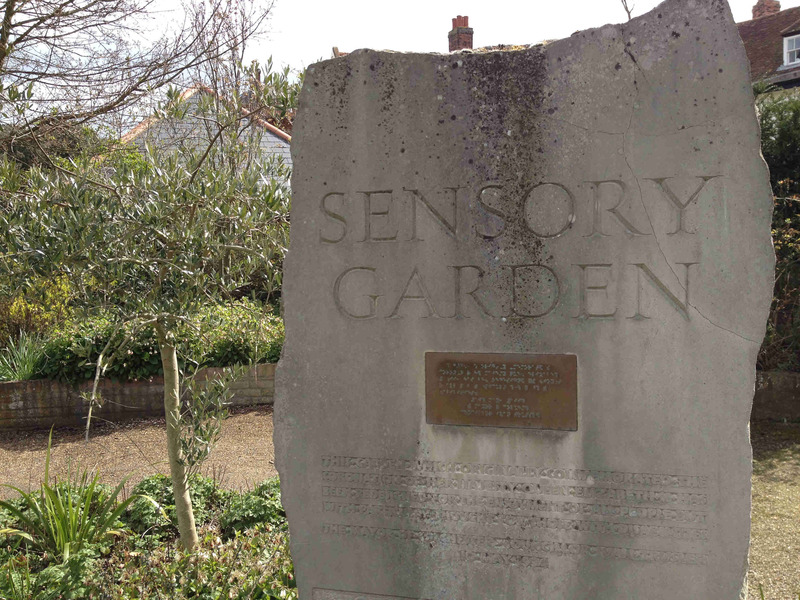 The Avignon Garden is commemorating the twinning of Colchester with Avignon in France in 1972. Avignon is located on the banks of the one of the chief water thoroughfares in France, The River Rhone. It is one of the only cities in France to have preserved its ramparts and it has been classified by UNESCO as a World Heritage Site. 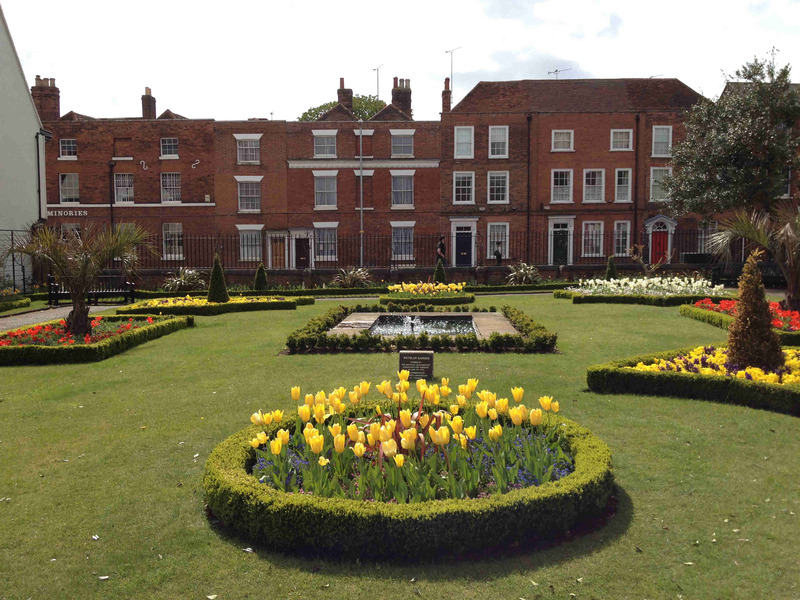 The Wetzlar Garden was opened on the 17th June 1979 by the Mayor Cyril Sargeant to commemorates the twinning of Colchester with Wetzlar in Germany since 1969. Wetzlar is also located on the banks of a river, The River Lahn, and is well known for its mediaeval cathedral and ancient town. The Wetzlar garden is located to the side of Hollytrees Museum. Walk past the entrance to the house and then go through the archway. This is a more traditional garden that has been constructed in a uniform manner around a central water feature. As you come out of the Wetzlar Garden, you will see a walkway that goes between raised flower beds. 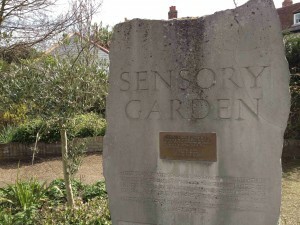 This is the Sensory Garden. It has been designed so that the flowers and plants provide colour and smell stimulation. This has been complimented by adding mosaics to the floor and sides of the raised beds to stimulate touch.